The JOY Bracelet serves as beautiful, daily reminder of the things that matter most in life: love, joy, peace, patience, kindness, generosity, faithfulness, friendliness and self-control. 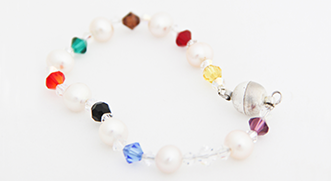 Two versions of the JOY Bracelet are available, including the Swarovski Crystal & Silver JOY Bracelet, as well as the Small Bauble JOY Necklace that can also be worn as a bracelet. 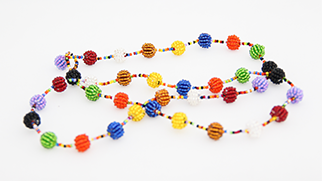 When you buy a JOY Bracelet, you also support our local and international community-based outreaches. 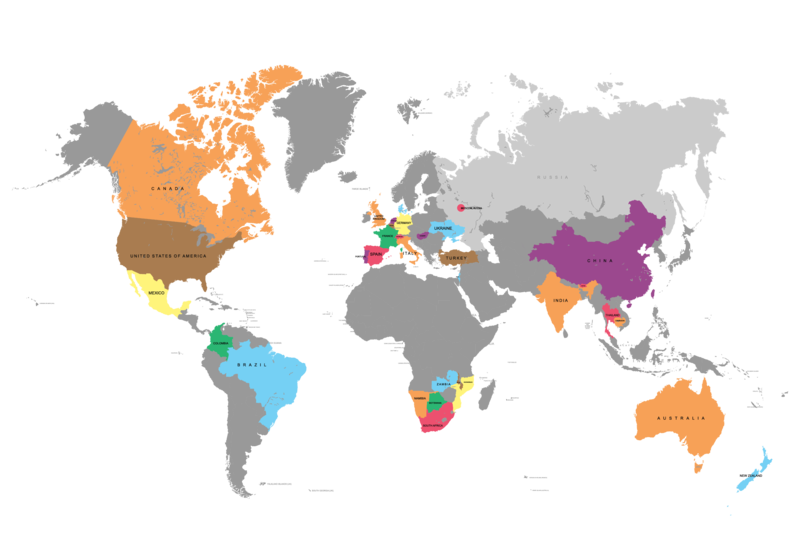 Below is a map showing all the countries where the JOY Caring-Sharing Bracelet has been distributed. You can help us spread the JOY message by getting involved in one of our community initiatives, or by sponsoring JOY Books or Bracelets for the community centre, school or organisation of your choice. 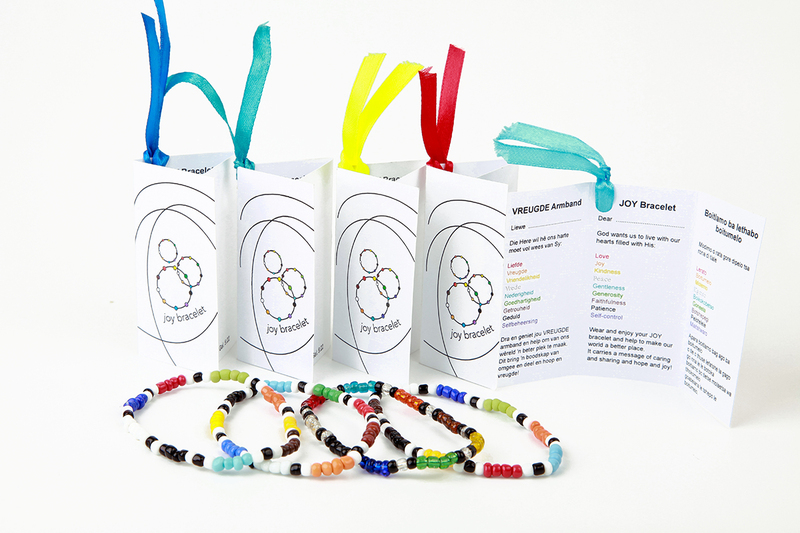 Remember that you can also buy the JOY Book or Bracelet as a beautiful gift for friends, family or even yourself. It’s the perfect way to share the JOY message with your loved ones.